These plays, some of which are epic, are those with a huge number of locations and / or characters. It is likely that none of these plays will be designed realistically. These are the ones that let the collaborative imagination soar. 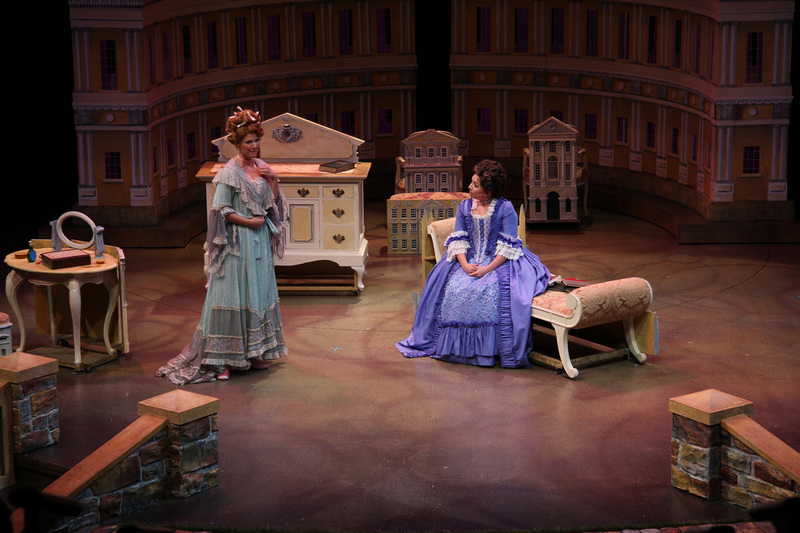 The Rivals designed by Heidi Hoffer for PCPA Theatrefest.